Since 2012, state law has prohibited consumers from throwing out certain electronics with ordinary trash and has also prohibited landfills from accepting them. Prohibited items include computers and computer components (terminals, keyboards, monitors, etc. ), video game consoles, televisions, CD/DVD/VCR players, and printers. One option available to Westmont residents for the recycling of broken or unwanted electronics is the monthly recycling event hosted by Downers Grove Township in conjunction with AVA Recycling. Every 3rd Saturday from 8 a.m. to Noon at the Downers Grove Township Highway Garage at 318 East Quincy St in Westmont, residents may drop off their electronic items free of charge with three exceptions; there is a fee for all televisions, monitors and microwaves based on size. In order to drop off televisions, monitors, and microwaves, you must first visit escrap.org/westmont-recycling.html to obtain prices and to purchase receipts. You MUST have a prepaid receipt printed out and brought to the electronic drop off, or they cannot be accepted. Please note that the AVA website has been updated so use the link above to go directly to the pricing website. NO audio cassettes, videotapes, or CDs will be accepted. All TVs, monitors, microwaves must have a prepaid receipt from AVA to be accepted, which are available for purchase at escrap.org/westmont-recycling.html. Prices for TVs will range from $25 to $60. Microwaves are $10. Monitors are $15. A copy of your receipt can be taken to AVA’s retail store in Glendale Heights to be used as cash towards the purchase of refurbished electronic equipment. As in the past, the collection event closes promptly at noon. Electronics can only be dropped off on event dates. Drop-offs outside of designated hours are not allowed. 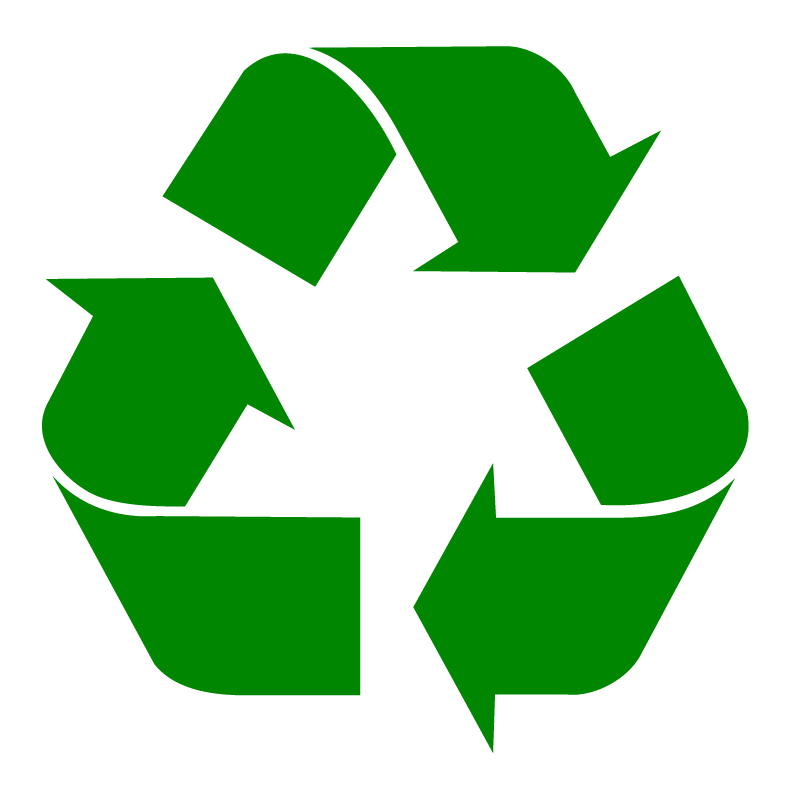 For more information, contact AVA Recycling at avarecycling.com or 847-397-2900.